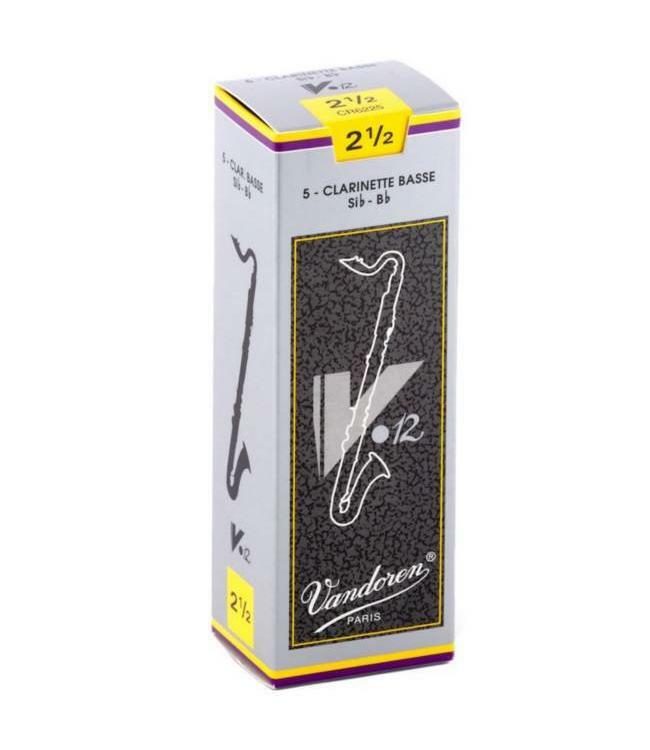 V•12 reeds have a thicker heel and are cut on a longer palette with a slightly thicker tip than the Traditional. The longer palette means that more of the reed is vibrating, resulting in a deeper, richer sound. The thicker tip gives body to the attack and also increases the longevity of the reed. The introduction of the # 31⁄2+ strength allows a smaller and more specific gradation, resulting in reeds that are more consistent within the same strength.